It’s no mystery to anyone: you want to immerse yourself in your favorite films and TV shows, you decorate your TV room accordingly. 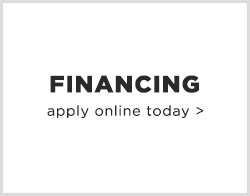 Here at our Harlem Furniture store in the Bronx, NY, we make this easy for you, with a collection of TV stands and entertainment centers that’ll you want in your home the moment you see them. Inside your TV room, you have a chance to create a space that’s exclusively for you: one where you go to decompress after a long week of work, and relax in the dark. So the question becomes: what style of TV stand will work for you? 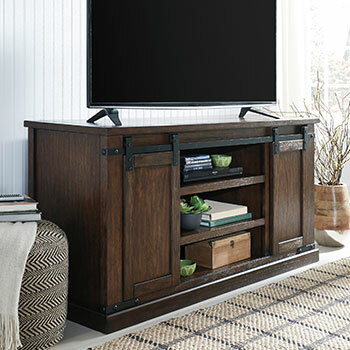 Again, Harlem Furniture makes it simple: we carry modern metal TV stands, along with beautiful plank-style pieces, for setups large and small. Sifting through our selection, all you have to do is weigh what you like, whether it’s chic and shabby, or sleek and industrial. 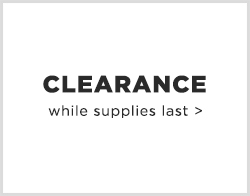 Struggling to pair your beast of a TV with a piece of furniture that actually fits it? 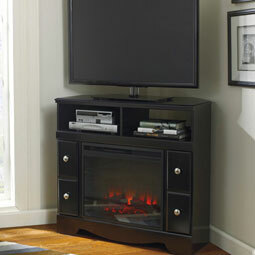 Check out our collection of entertainment centers: designed to be the ultimate centerpiece for your TV room. With one of these behemoths in your home, you’ll never have to worry about storing your electronics, or any empty space around your television ever again. 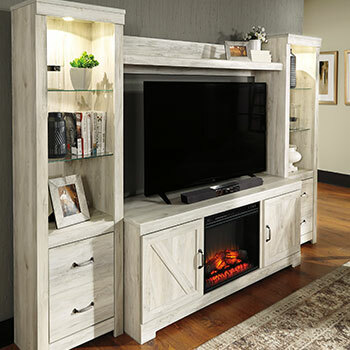 Shopping with us, you get a full array of choices on discounted, and stylish entertainment centers: clean-lined, country chic, and satin accented, just to name a few. Do you know the easiest way to up the ambiance in your TV room? Step 1: play some groovy tunes. Step 2: flip on your LED fireplace insert. Designed to be controlled remotely, these modern marvels do wonders for the mood and the temperature in your entertainment room. 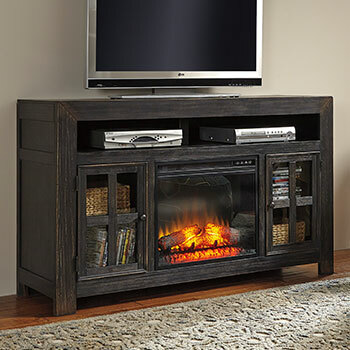 But perhaps the best part: all of the fireplace units we sell you can easily be integrated with your TV stand or entertainment center. What’s stopping you from decking out your TV room? 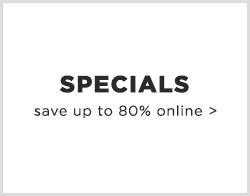 See what deals await at our Harlem Furniture store in the Bronx, NY.